EARTHLING is a professionally managed company dedicated to promoting and celebrating nature's gift to its homesoil - India. We endeavor to provide better market access to marginal farmers, agri-producers, workers and suppliers across India. At the same time, we aim to ensure that quality produce is hygienically processed, packed properly and made readily available in consumer-friendly SKUs at all consumption points. Earthling markets over 150 products in over 500 SKUs. 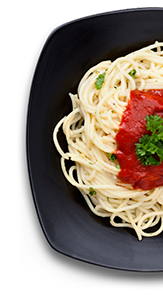 The products range from cereals and pulses to canned food to specialty sauces and condiments. Our sourcing capabilities enable us to serve our clients with the custom requirements at a place and time convenient to them. We ensure that our Sourcing units are ISO 22000 certified and/or FSSAI and FDA approved. Our team of quality controllers travel extensively to ensure that the quality of raw material procured and the production procedure are as per our prescribed standards. 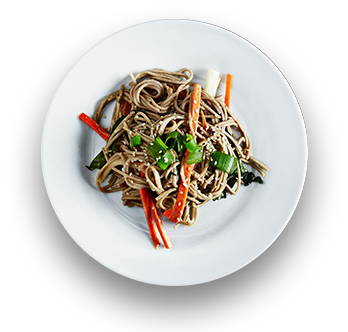 Earthling services the best in food service Industry, be it Hotels and restaurants, cafes and canteens, Cash and Carry stores, Retails chains, and industrial buyers across India. Our esteemed Client list is a testimony of our product quality, consistency and brand acceptability. 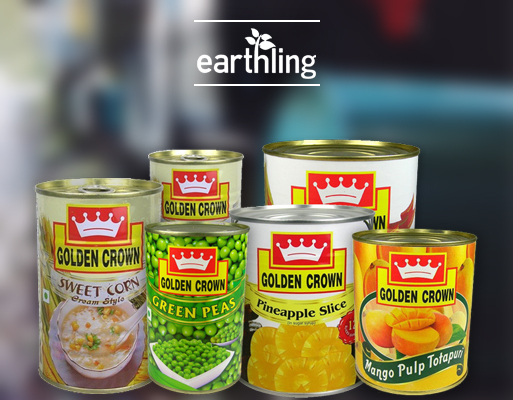 Besides India, Earthling also exports canned products to GCC countries under own brand Golden Crown as well as under private label. we at earthling are committed to conduct our business with utmost integrity with all its partners. We not only promise to provide uncompromised quality but also endure quality product practices by our vendors and suppliers. EARTHLING is driven by people who are passionate to add value not only to themselves but to all the circles and souls which they touch.